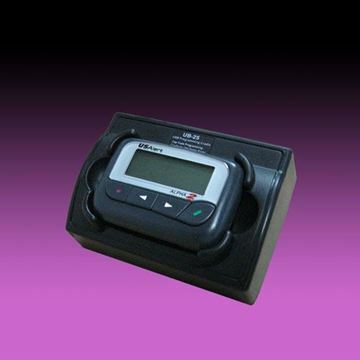 The fully synthesized pager has a large 2-Line, 18 characters per line display and a maximum of 500 characters per message. The Alpha 2 can handle up to 60 messages with a total memory capacity of 7000 characters. 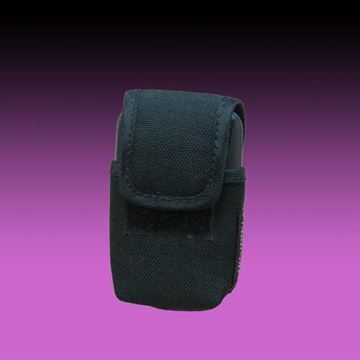 The Alpha 2 pager contains a number of versatile and indispensable features all wrapped in a robust, durable, and rugged casing that ensures your investment is protected at all times. 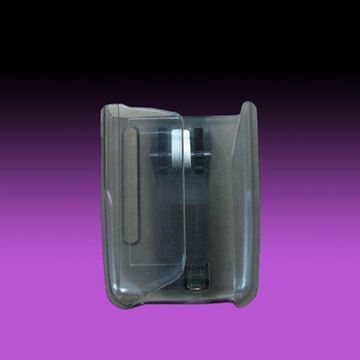 The plastic enclosure for the Alpha 2 has been rigorously tested and results have shown that the pager is capable of handling the toughest of environments. As well as being programmable by hand and over-the-air, the Alpha 2 series pager can be configured via USB port using the Windows® software (provided). 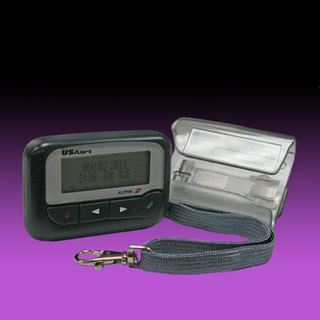 This up-to-date feature ensures the Alpha 2 series pager is future-proof, as well as flexible. Features that can be configured over-the-air for the Alpha 2 series pager include Power Off, Change Baud Rate, Set Time, Delete Messages, Change Alert Mode, and Cap Codes Changed/Enabled/Disabled. All pagers on the system can be programmed simultaneously if required, making configuration simple and efficient. For simple programming changes, certain features can be User programmed by hand. Changing the pager frequency, baud rate, and cap codes as well as enabling/disabling cap codes can be accomplished by entering the changes through the front panel buttons of the pager.